Traxxas' TQi 2.4GHz 2-Channel Radio System boasts a full range of tuning features; long-range, 2-channel versatility, high-output, 2.4GHz signal, and proven Traxxas reliability for rock-solid performance. However, the most important and innovative feature may already be in your pocket. 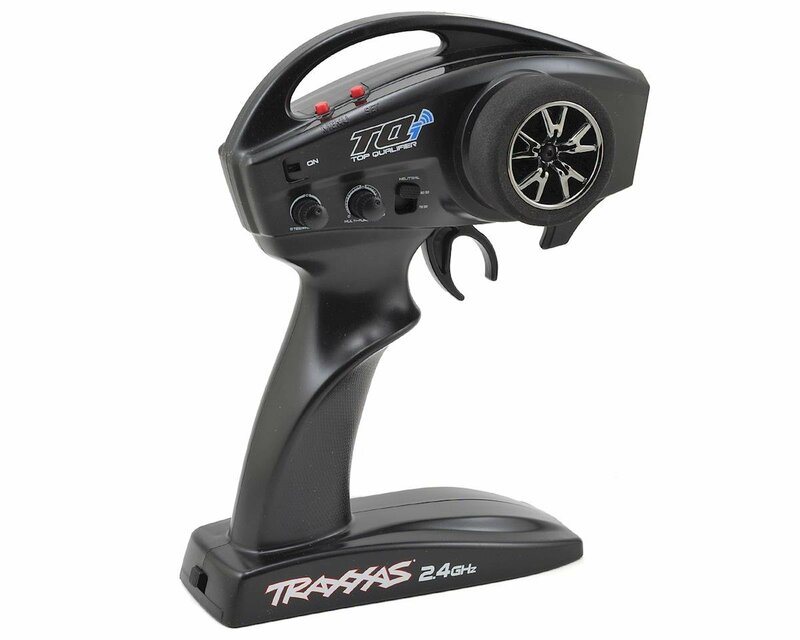 TQi can be equipped with the revolutionary Traxxas Link Wireless Module (not included) that turns your Android or Apple iOS device (not included) into a powerful tuning tool for your Traxxas model. The full-color display combines with the Traxxas Link™ App to deliver an intuitive, high-definition, full-color graphical user interface that unlocks the mysteries of optimizing your radio system for ultimate vehicle control. The Traxxas Link Wireless Module is compatible with Android 4.4+ or Apple iOS 4.3+ platforms (see requirements below). Gone are the clunky controls and blocky monochrome graphics of yesterday's radio systems. 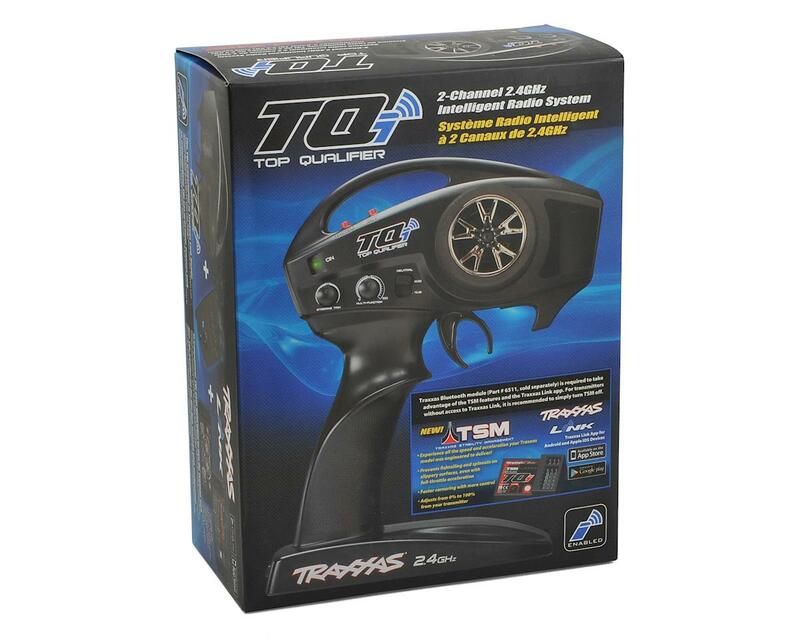 This powerful app gives you complete control over the operation and tuning of your Traxxas radio controlled model with stunning visuals and absolute precision. 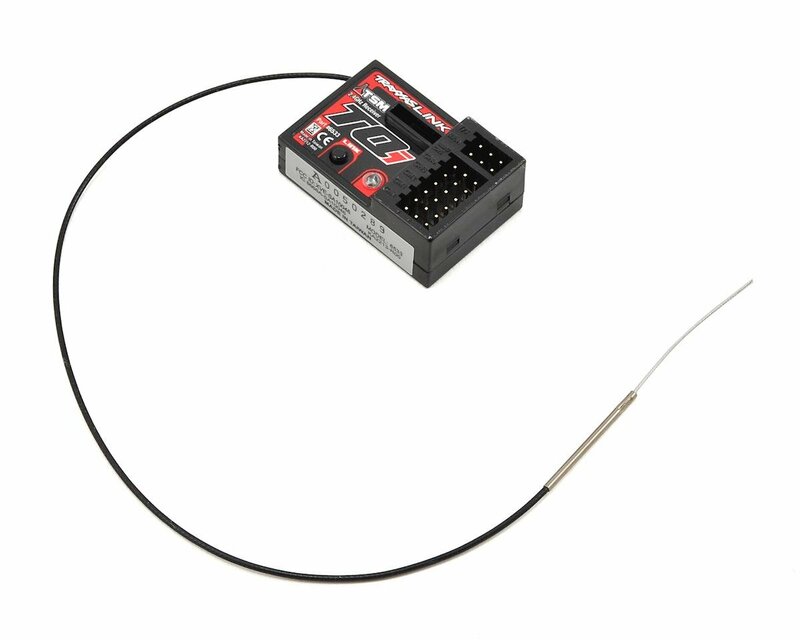 Install accessory Traxxas Link telemetry sensors on the model, and Traxxas Link displays real-time data such as speed, RPM, temperature, and battery voltage with brilliant graphics. 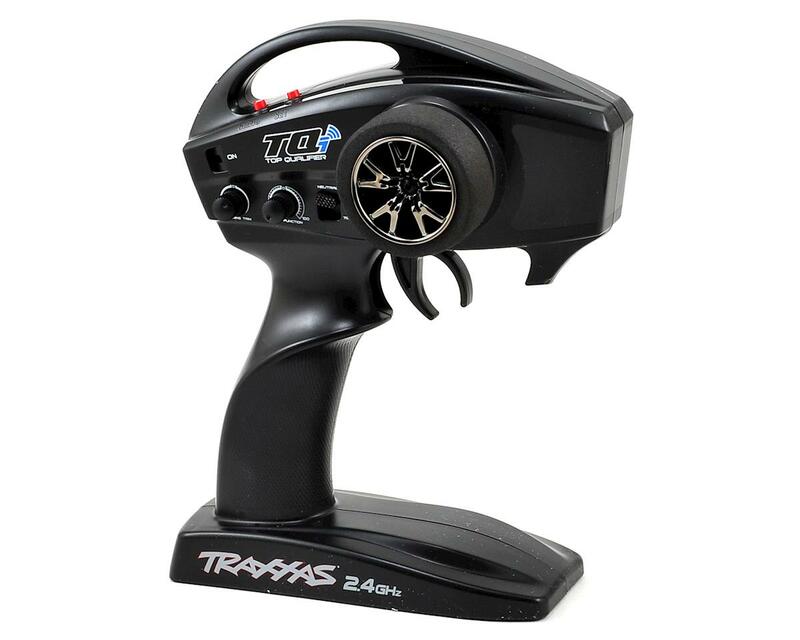 Traxxas builds the world's fastest Ready-To-Race® radio-controlled models. That level of performance demands precision control. Traxxas Link App gives you the tools for exacting adjustment and superior control while always keeping you informed on your model's status and speed.